As Designed propose games Quality Assurance Management with experienced test vendors. We’ll take care of functionality, hardware manufacturers terminology and standards testing. With over 15 years of QA expertise, As Designed aims to guarantee the faultless quality of your products and on-time delivery ! 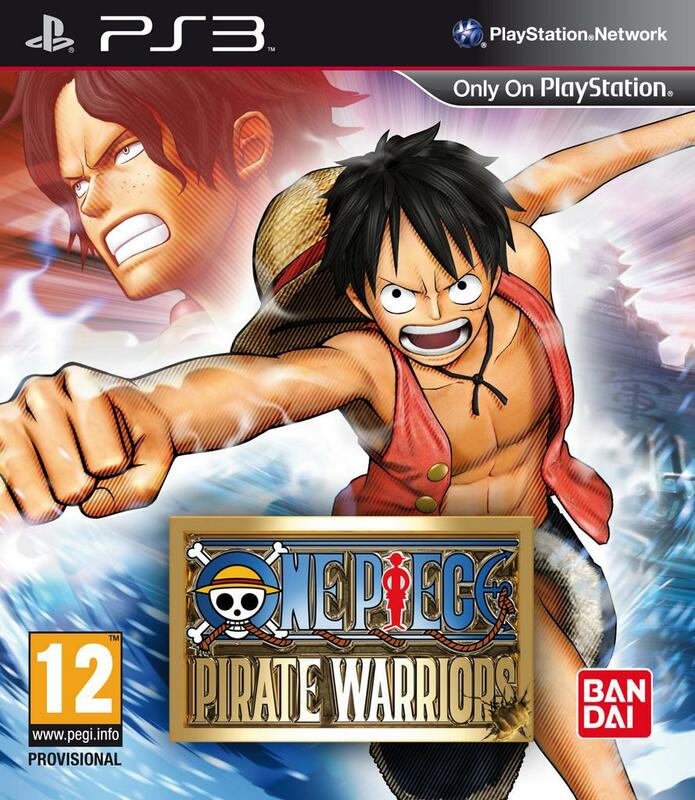 One Piece Pirate Warriors is a game inspired from the Japanese manga series written and illustrated by Eiichiro Oda. 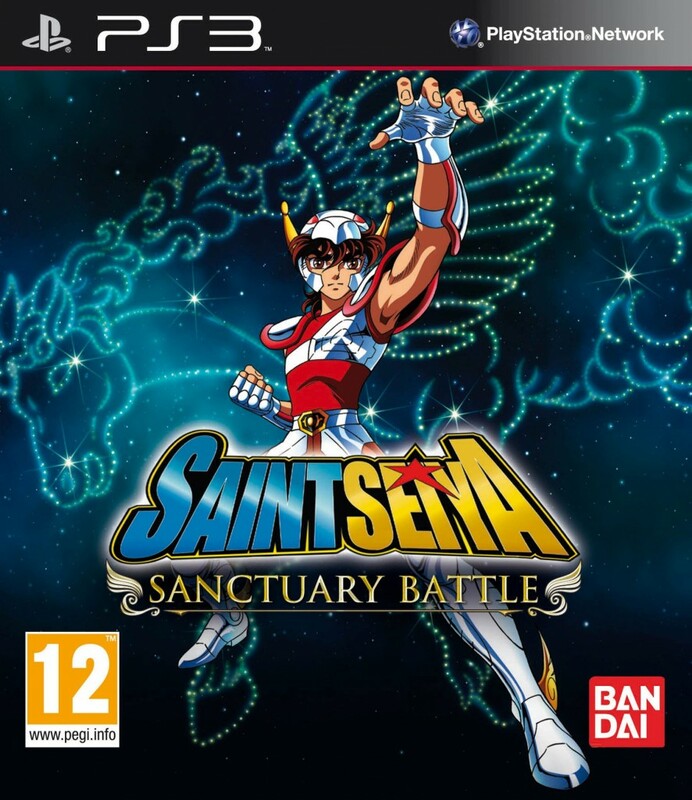 This is a title inspired from Saint Seiya, the famous Japanese manga series written and illustrated by Masami Kurumada. 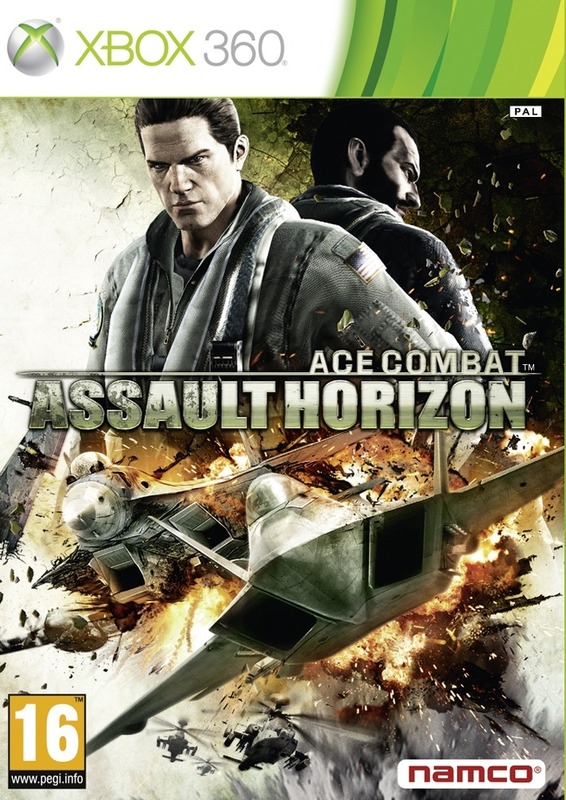 The latest installment of the Ace Combat arcade combat flight video game series. 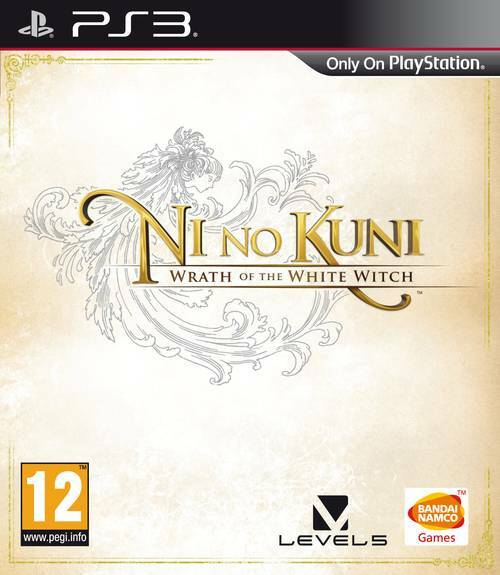 Ni no Kuni ‘Wrath of the White Witch’ is a role-playing video game, co-developed by Japanese developer Level-5 and anime company Studio Ghibli.